Start taking classes at Renegade Conditioning and other studios! 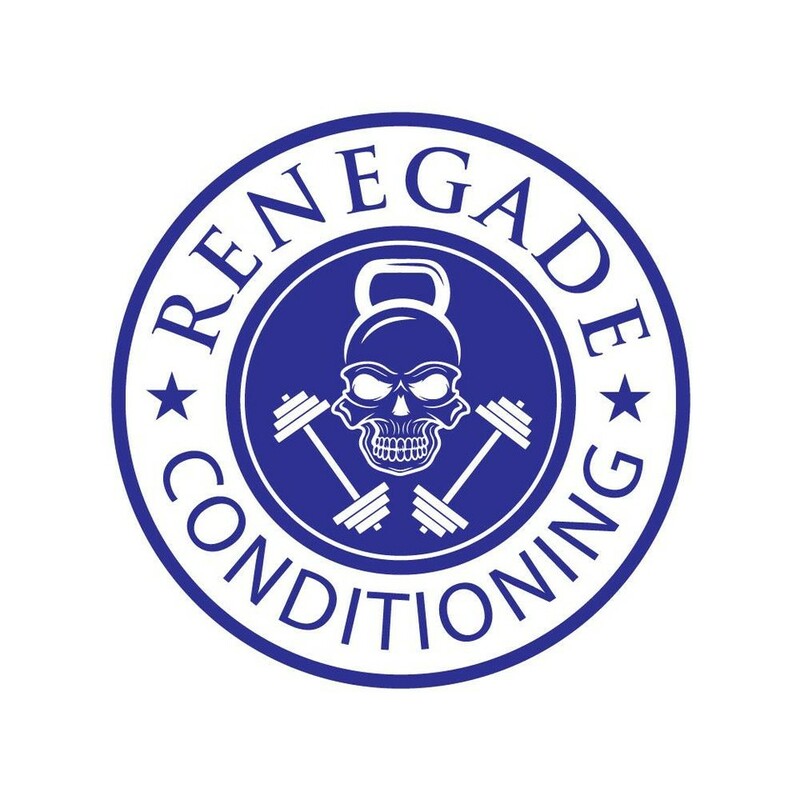 Renegade Conditioning offers over 25 high intensity, functional group training classes each week. Their program is designed to achieve optimum health through results specific, structured training programs. No goal is too big! The studio is located directly across from Elxiir Coffee, the entry is on Hayward Street. There is ample street parking as all of their class times are outside of business hours.